See how Tara keeps her cost of living low in the Midwest and plans to retire in 9 years. What is your backstory and how did you first get interested in FIRE? I was raised by very frugal parents. (Frugal is an understatement.) They were middle class (maybe even upper class) but lived differently. Their main splurge was building a new house on an acreage, which I eventually bought remodeled (for 10 years) and sold. (Technically, I watched my husband remodel it.) My mom also splurged on family vacations. It was a completely paradoxical life. We would go to the Rose Bowl, Olympics, Skiing, and Disney like celebrities and then she would tell us things like how we couldn’t afford new shoes. 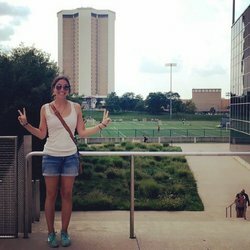 After high school, I spent one semester living in the dorms at an out of state college. I became incredibly sick, finished the semester with reasonable grades and moved back home. Those 4 months cost me $9,000. My parents helped me with some of the cost, so I wouldn’t end up with any loans. I was able to live at home for free for the next 2 years. I worked full time as a secretary at a healthcare office (plus side jobs) and went to school full time. It was awful but I graduated from nursing school with just $5,000 in Perkins loans that would be paid back in full if I worked for 5 years as a nurse. I essentially started my career at zero. 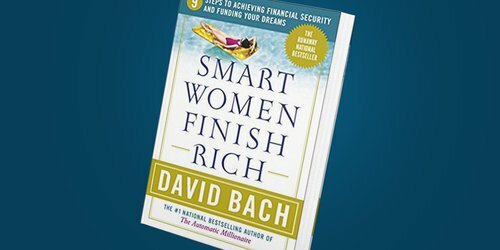 At the beginning of my nursing career, one of my favorite surgeons encouraged me to read David Bach’s Smart Women Finish Rich and I was immediately hooked. I met with a financial advisor that the hospital had provided and he told me not to put all my money into retirement and to enjoy life a little more. If that one person would have said, “you can do this, save 50%”, I would already be retired! Instead, I did what was considered the "norm" at the time. Fifteen percent into 401k and $50 a month into a Roth IRA. Fast forward 15 years, another dear surgeon I work with said listen to Choose FI, it will blow your mind. Sure enough, I was hooked. Every night I would pour a glass of wine from a box and calculate how to pull off early retirement. We are currently thinking about retiring in 9 years, this will put my youngest in high school and my oldest in college or wherever she decides to be. This is a fluid number, as it all depends on our returns, careers, unexpected costs, and our family. Why is FIRE important to you? It opens up possibilities. The psychological benefit of having a savings and a plan is undescribable. I actually enjoy working and being a productive member of society. 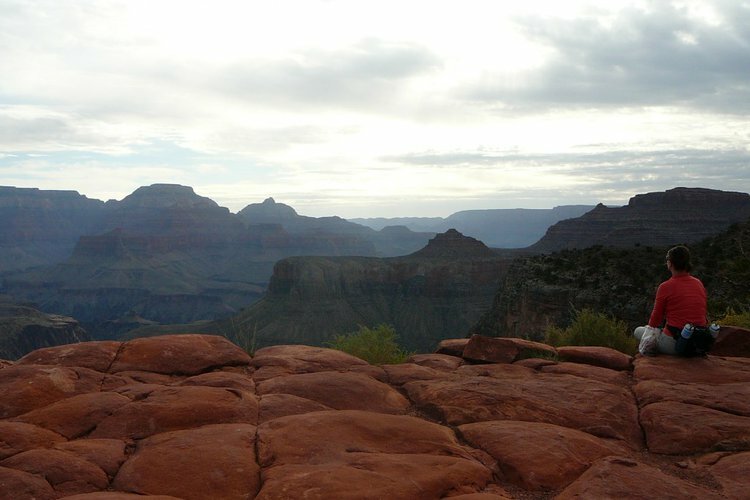 It would open me up to work less hours and use my time volunteering or finding a hobby. It’s the freedom to choose, not the lack of responsibilities. I have zero side hustles at this point. I’ve been blogging about our experience and little ways to save money. Someday I might be able to monetize it. We are actively looking for an rental investment opportunity that we would eventually move into and remodel. My hope is it would be walking distance to the hospital because my commute is getting longer and longer. My husband has recently bought a drone, with the plan of providing drone photography services. He sits at a desk all day and wants to get outside more. I was against it until he said the magical phrase of “generate revenue”... some day. Exclusive interviews delivered right to your inbox! What tools, processes or services has helped you save or make more money to achieve FIRE faster? 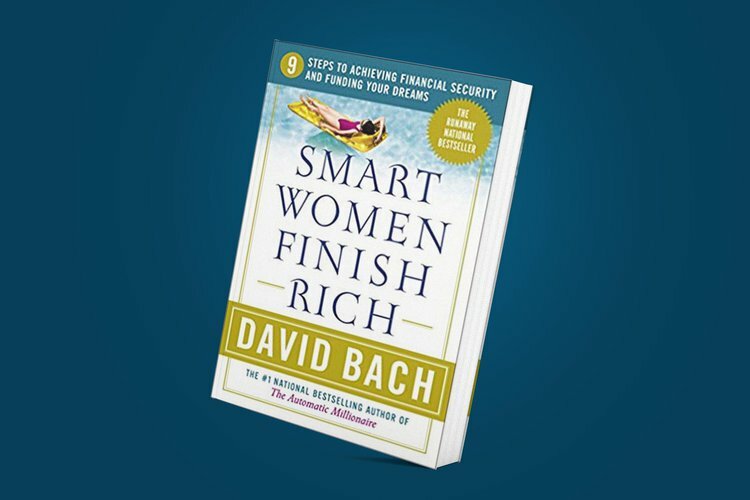 I can’t speak highly enough about David Bach’s Smart Women Finish Rich! I also purchased his workbook and went through every worksheet with my husband when we were newlyweds. During that conversation is was clear who was the spender and who was the saver. What has helped us the most is having three accounts. Mine, His and Ours. I can buy ANYTHING I want from my account and he can do the same. Money disputes are a huge driving factor when it comes to divorce, but not for us. We get equal allowances to blow on whatever we want and the rest goes into “Our Account” to pay for groceries, mortgage, kid stuff, etc. When I go out to eat with coworkers, I feel zero guilt because it comes out of my budget. When he upgrades his phone, he can splurge without one comment from me. It’s perfect! It also helps with income disparities between the two of us. 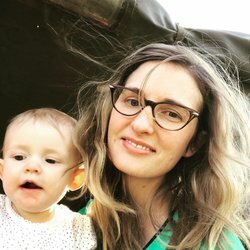 I would have been furious, if I was staying home with the kids (I worked part time for 4 years after the kids were born) if I received a lower allowance because of it. We both get the same and we can save or spend as we please. These allowances are also in our future budget after retirement. I suggest that my financial proteges track how much they personally spend out of their account and then set up a new bank account with that number going automatically into their personal account. Every couple months reevaluate and tweak the number down to a reasonable allowance that goes to both themselves and their spouse. If you are both benefiting from an early retirement plan, you both need to make small sacrifices. In 7 years, I would like to move closer to work. Right now we LOVE where we live because our house is backed right up to the grade school. Walking my kids to school has been a HUGE time saver and overall very enjoyable. You also feel more involved in the community. Anything the school offers, we go to because it’s so easy to pop in! I am also realistic and know that Omaha’s traffic is going to worsen and losing 1-2 hours of my life everyday while in traffic will most certainly break my spirit. My husband is 100% for this idea because he thinks it will encourage me to happily work longer so he can retire even earlier while holding onto our health insurance coverage. In 10 years, I would love for us to both go part time, so we can enjoy the last few years we have of our children’s childhood. An older friend told me that having a stay home mom was great when the kids were younger, but what really made a difference in their overall success was being available when they were teenagers. Allowing your child to have your undivided attention when they want to confide in you is the most crucial part of helping them navigate their social lives and future. In 20 years, I plan on being 8 years into retirement. I will be 58 years old and my husband will be 61 years old. Hopefully, our kids will be self sufficient and we can be in a much smaller house near downtown Omaha. We’ve discussed in depth, family holidays with grown kids. Ideally, we will have a duplex that we Airbnb the other side. Airbnb is not a very a strong market in Omaha right now with 2 profitable seasons: Berkshire Hathaway Week and College World Series. Other than those, it’s not a great market. Hopefully, the future will be different. If the kids want to visit, great, they can stay in our Airbnb. If we don’t have a set up like that, then I guess we will have to spend Christmas in Latin America. (A real bummer, I know.) I would rather spend money on an amazing vacation abroad for my adult children over the holidays than on taxes and the costs of a larger house where it gets used 2 weeks a year. 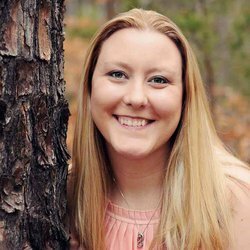 What resources do you find yourself recommending to others? 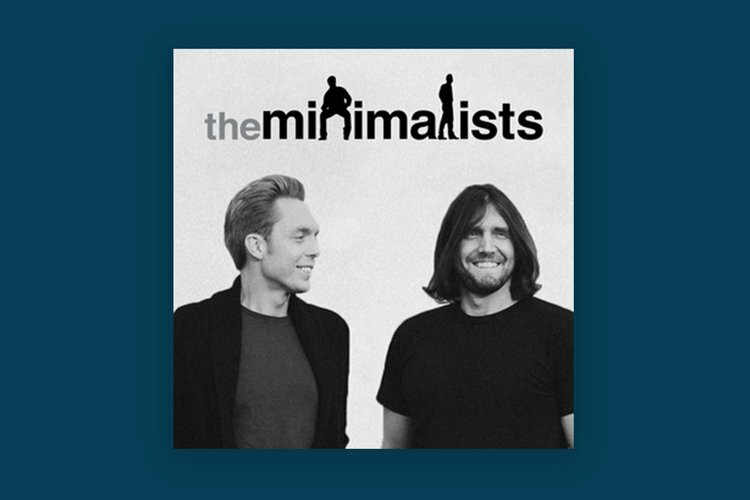 The Minimalists Podcast talks about being mindful and doing more with less. It's about de-cluttering both your physical and mental weight to live the life you want. Smart Women Finish Rich is a book dedicated to helping women take control of their finances and managing their life to becoming financial secure and living their best life. 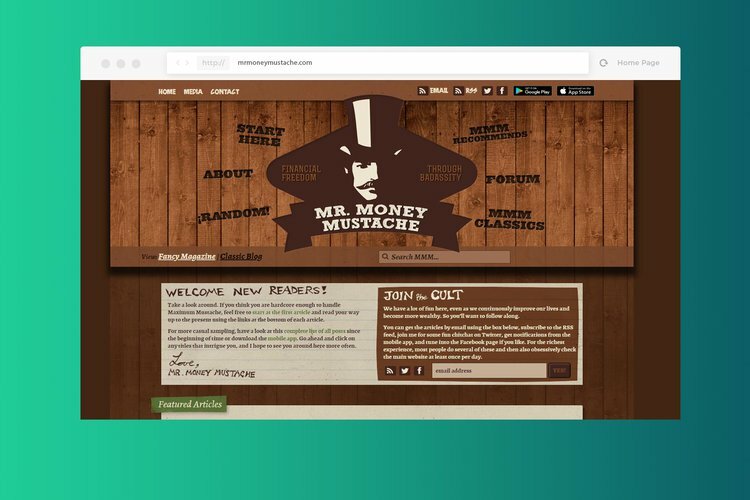 Mr. Money Mustache is one of the original people actively blogging about financial independence. His blog is a treasure trove of interesting posts about how to achieve your financial goals. 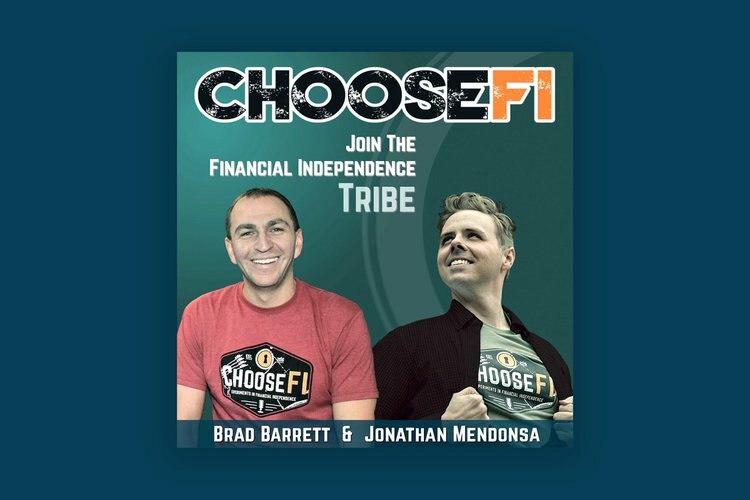 A podcast dedicated to helping everyone get started and achieve Financial Independence. If you were just getting started in FIRE, what would be the first 3 steps you took to building your path towards financial independence? I think the Minimalists do a great job at identifying value. 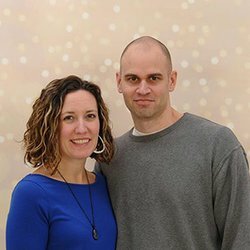 They have an episode of their podcast that talks about starting with the why. Why do I want to have financial independence, what do I value today? People tend to put health as a value but they go on weekend benders and go out to eat regularly. Those activities don’t meet your values. Really look at the life you are building for your journey. It sounds cliche, but I have really enjoyed my journey up to this point. I don’t spend money on frivolous things that don’t bring me joy. I will dump a boat load of money on a vacation without regret. These intentional decisions have allowed me to save while still spending money on what I enjoy. I’m reevaluating my current habits to find things that I do automatically that don’t align with my current values. For a point of reference: my values are family, health, knowledge growth/exceptional care in my career and friendship. Once you have the “Why” in place, then start moving through these financial steps. You will lose momentum if you don’t have your why and the journey will feel more arduous. In your opinion, should people striving for FIRE focus on lowering their spending or increasing income? I believe in lowering your expenses. Start with the “zero loss” changes. I.e. go through every single recurring expense, and find ways of lowering it. These include negotiating your cable bill, insurances, and cell phone bill. Stop throwing away food. If you have food in the fridge do not throw it out and go out for wings. Eat at home, go out for a few wings and a small beer. At the end of the night calculate how much eating at home saved you. Instead of surprising the kids with a trip for ice cream, buy it at the store, set up a table and chairs in the yard and serve it to them. We don’t keep ice cream in our house so when we buy it, it’s an event and a treat. It’s these tiny changes that add up to big savings. You might find that your values don’t line up with your spending. Work really hard on that first then decide if you need extra income. I’m at a time in my life where I don’t want to work one minute more each week. I want to be here for my kids. I want to spend time with my husband after they go to bed. I don’t want to be teaching English online or selling Tupperware to my friends. If you clean up your budget and find your values AND have time to spare. Find your side hustle. Find one that brings you joy, socialization, a high paycheck, or one that can become automated (meaning you generate revenue while you sleep). Then by all means you should do everything (work extra, side hustle and decrease your budget) you can to pay your debt down. Get your employee match first, if they have one, then save up $1,000, then focus all of your energy to pay off your debt. Use a calculator and decide what would psychologically feel the best for you. Less bills coming in or watching the overall number go down. (Debt snowball or paying the highest interest first.) My personal opinion is depriving yourself of "wants" to get out of debt, then finding the most enjoyable path towards financial independence. This puts you in a position to make decisions you wouldn’t be able to make if you were drowning in debt. Raising children. Before having kids I enjoyed gardening and researching environmentally friendly avenues. Now that I have kids and I’m working, it’s hard to find anything outside of these commitments. I really want to start biking to work but my husband continues to send me links of people injuring themselves or being killed on their bike… so naturally I’m hesitant. I used to love cooking but with a grocery budget and kids that cry if I cook something out of the ordinary that has also lost it’s flare. This is the classic mom story of small children. That being said I’m super happy with my day to day life. I love taking care of patients, playing Legos, and relaxing while my Roomba cleans my floors. Life couldn’t be better *. *False: I need to find a more enjoyable route to work. My drive is anywhere between 30-55 minutes. Are there any communities (in person or online) that you chat with about financial independence? I’m going to my first Camp FI. I’m excited to see what this will be like. I’ve also attended a Mr Money Mustache/ Choose FI meet up in Omaha. It was great to meet supportive folks who have similar viewpoints on saving.